Sentosa Holi 2015 is the place to be if you wish to spend the festival of colors in a fun and exciting manner. All the party lovers in Pune, here is your chance to let your hair down and rejoice to the fullest as the party would be organized at the Sentosa Resort, which is renowned for being the most exciting and exquisite getaway in Pune, this Holi bash is sure to be equally exciting and fun. Holi 2015 at Sentosa Resort would be a musical retreat as the bash would feature 14 DJs spinning the most amazing and foot tapping music. Even if you are among those who usually shy away from the dance floor the music at this Holi bash is sure to seem irresistible to you forcing you to groove. The Holi 2015 at Sentosa Resort party would also feature renowned Bollywood actor Ajaz Khan who is renowned for his stint in Bigg Boss 7, who would ensure that you experience the fun of celebrating Holi with the celebrities. Well, that’s not all, the Holi bash would also have many other entertainment activities lined up like the Wave Pool, Rain Dance, Live Dhol, etc., that would make sure you feel entertained endlessly. This apart there would also be numerous food counters, which would help you recharge yourself and continue to party all day long. 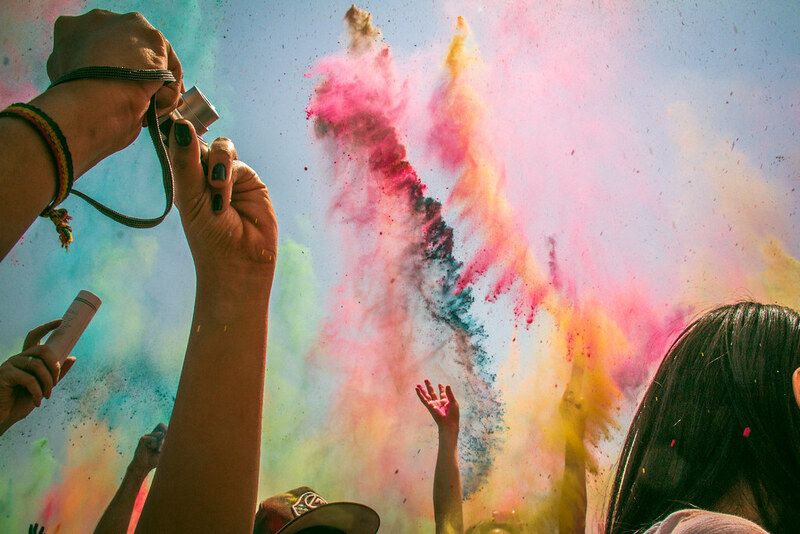 Make sure you are at the Sentosa Resort before 10:00 am as the party would start and you might miss out on all the fun and be prepared to celebrate Holi til 5:00 pm as the Holi 2015 at Sentosa Resort is a daylong affair. Hurry and book your passes now to be part of the biggest Holi Bash in Pune which would have over 120 security guards and bouncers to make sure you have a safe time. While the security would be taking care of protecting you from the intruders, efforts are being taken to protect your skin and hair at the party as well, by providing the guests with Herbal Organic Colours. So, think no further and book your passes for the Holi 2015 at Sentosa Resort now and gear up to join this exciting celebration.